Previous PostMR. K.L. GANJU HONOURED BY AMITY UNIVERSITY (2).Next PostMR. K.L. 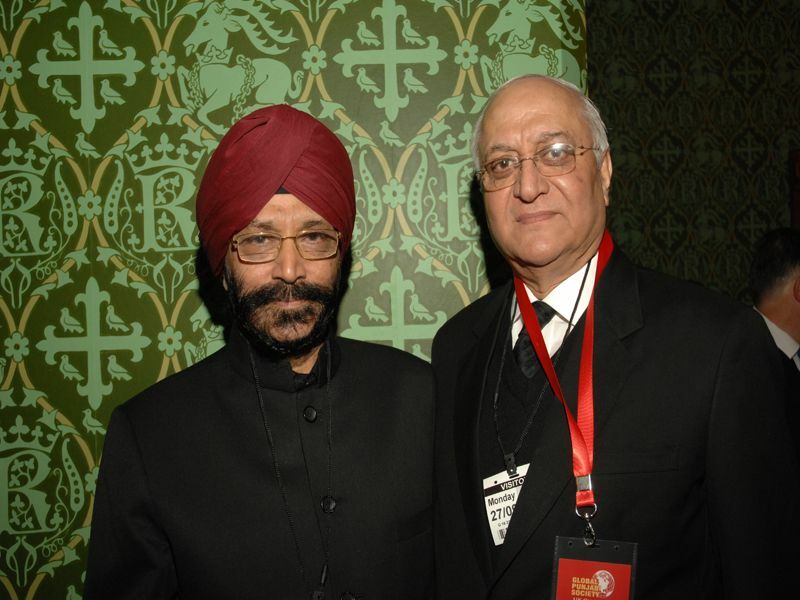 GANJU HONOURED BY NRI INSTITUTE IN KENT (U.K.) & HOUSE OF LORDS(2).